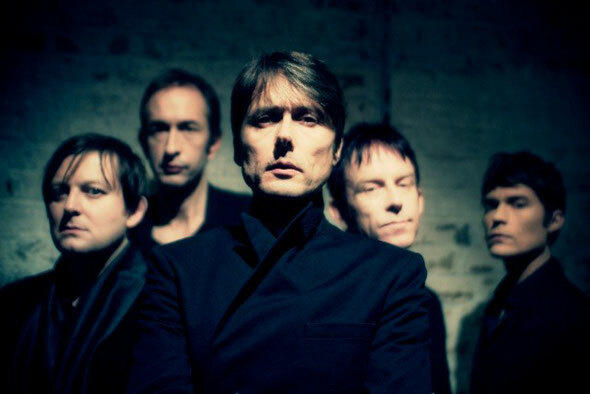 Suede have announced the release of their brand new studio album ‘Bloodsports’, out in March 2013. This will be preceded by the single ‘It Starts And Ends With You’ in February. The tracklisting, details of a deluxe direct to fan edition, and the exact release date will be announced shortly. In the meantime, a key track from the album, ‘Barriers’, is available as a free download via the band’s site: www.suede.co.uk.